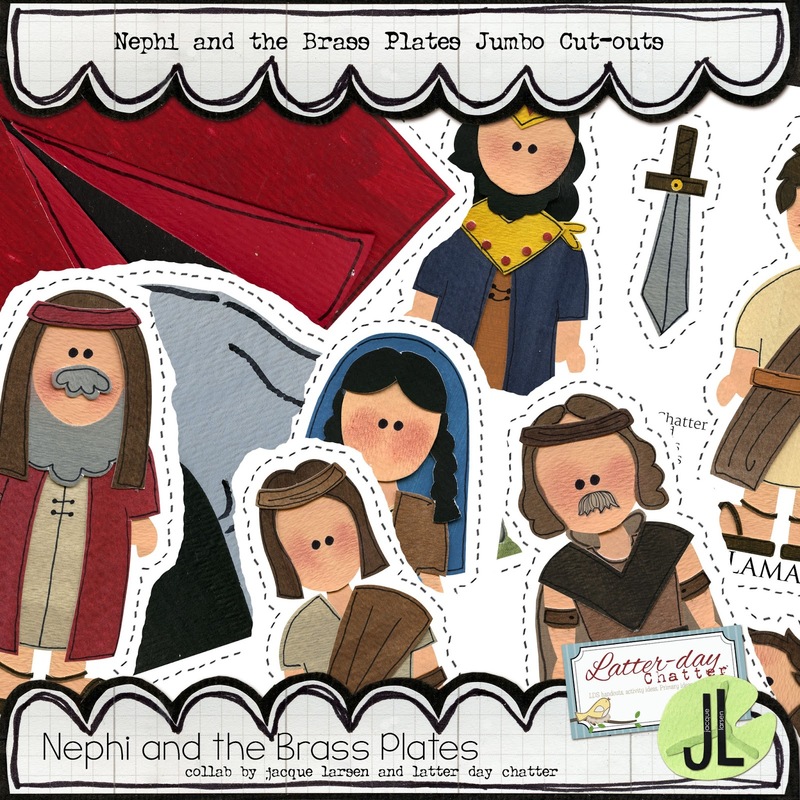 Here's another version of the Brass Plates story but this time you get it JUMBO size! Perfect for those little hands to learn the story. Each character is 6.5 inches tall, it includes everything you need to tell the story of Nephi. 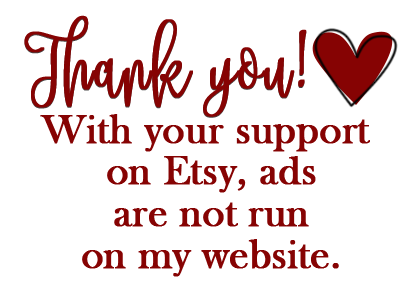 GO HERE TO ETSY TO PURCHASE!